When it comes to fleet, facilities and infrastructure assets, owners and operators realize value by integrating management, engineering and financial decision-making across the asset lifecycle in order to deliver services reliably, efficiently and effectively. Contact us to know more about Asset Management. 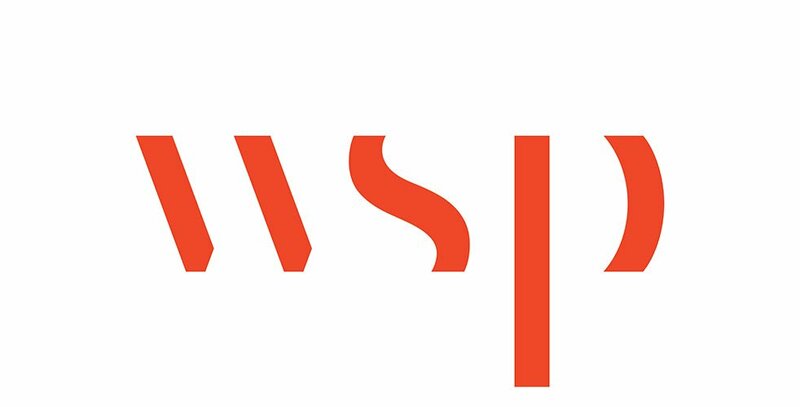 WSP plays a leading role in the development and growth of advanced asset management practices around the globe. We help clients solve real-world challenges and improve the services they deliver through more efficient and economic use of the assets they manage—doing the right work at the right time, and for the right cost. Our team is made up of senior advisors with outstanding technical capabilities in all asset classes and decades of experience delivering organizational change, developing management practices and improving technology implementation. We have a proven track record of delivering successful transformation programs– resulting in significant saving, improved asset performance and improved safety for clients. Our deep understanding of asset class life cycle needs – combined with technology and business transformation leadership – enables our clients to improve performance, reduce life cycle costs and minimize risk. Our full suite of services is designed to support your organization along its asset management improvement journey. From initial assessment and guidance through business transformation program management and project delivery, technology advisory and training, our services are designed to efficiently transition best practices into your organization. We enable clients across infrastructure sectors – transportation, property and buildings, energy, and water and environment – to better manage their assets by making more informed decisions about when, where and how to invest, and by ensuring organizations have a framework to manage performance, risks and costs. WSP has developed an industry-leading Asset Management Capability Assessment Model (am2c) that draws upon over 20 years of experience in managing critical infrastructure. Our model is mapped to global standards, industry best practices and national industry legislative requirements. The model is used to assess an organization’s asset management maturity—which measures the degree of formality and optimization of processes and practices from ad hoc, to formally defined steps, to managed results, to active optimization. The output is used to evaluate and benchmark an organization, and support the development of an asset management improvement program. The structure and approach ensure consistent and repeatable assessment and provide access to a significant global benchmark pool.